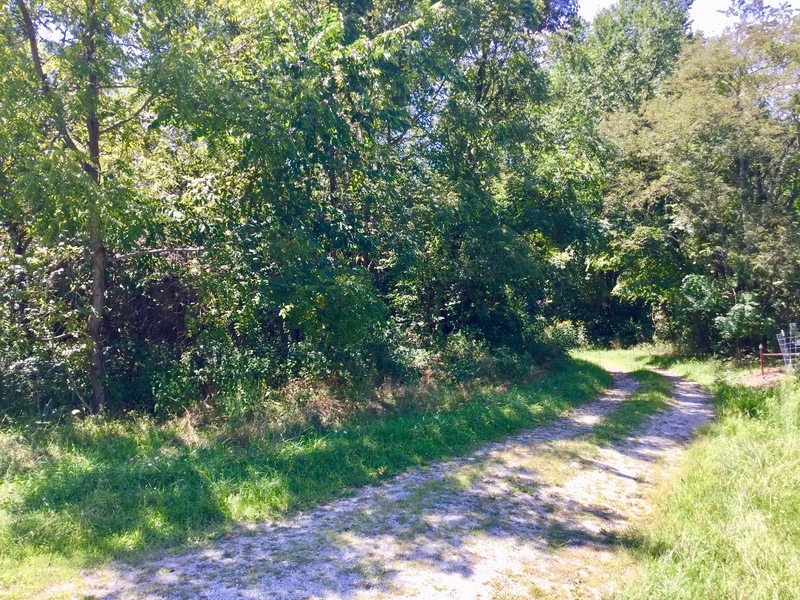 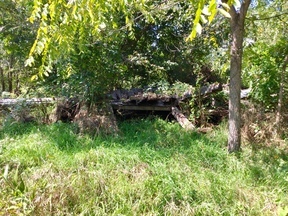 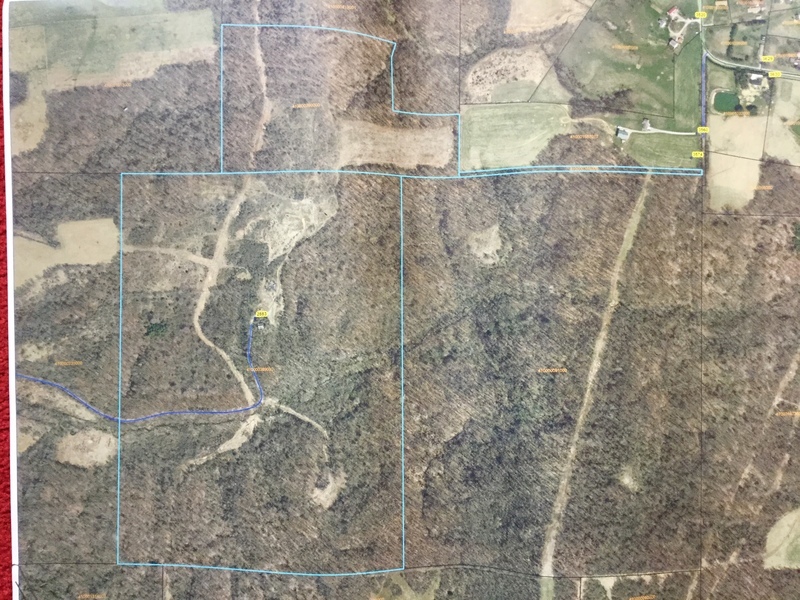 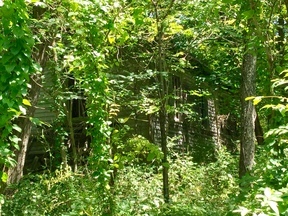 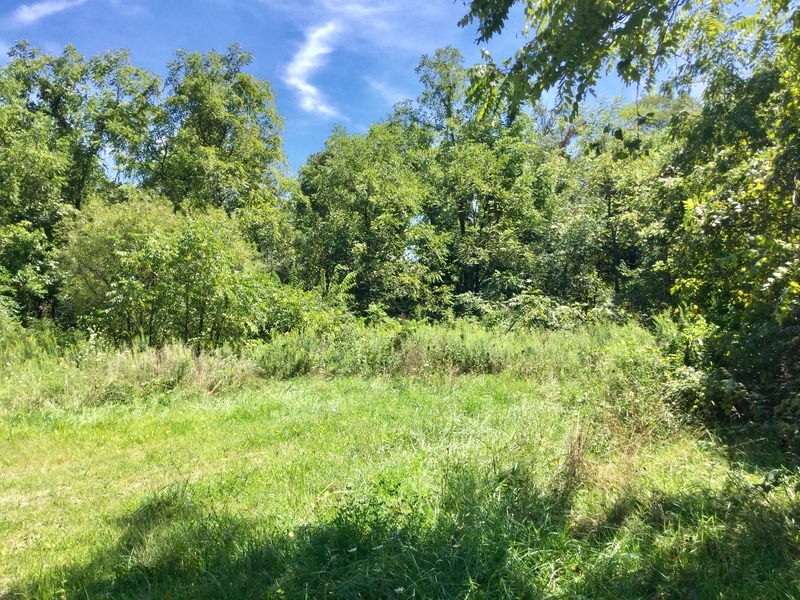 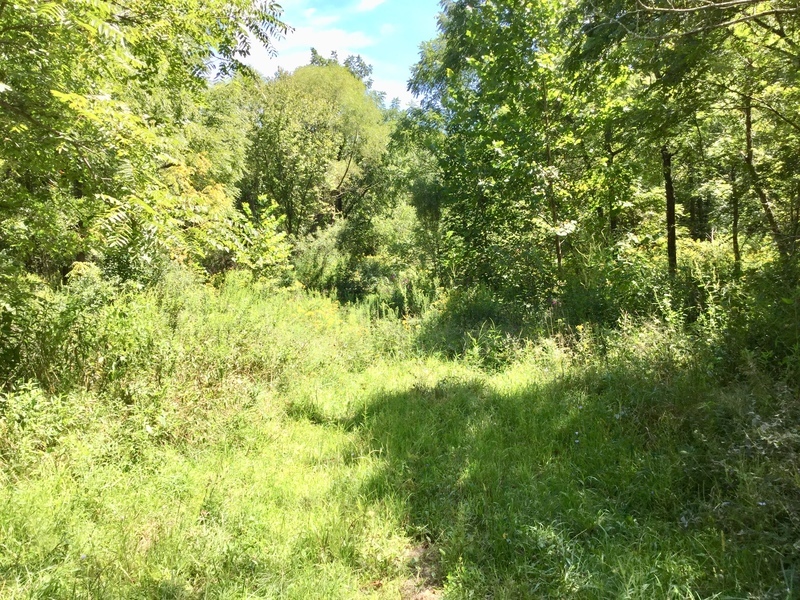 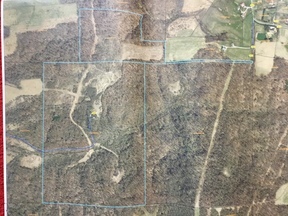 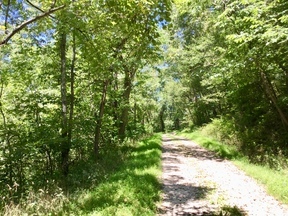 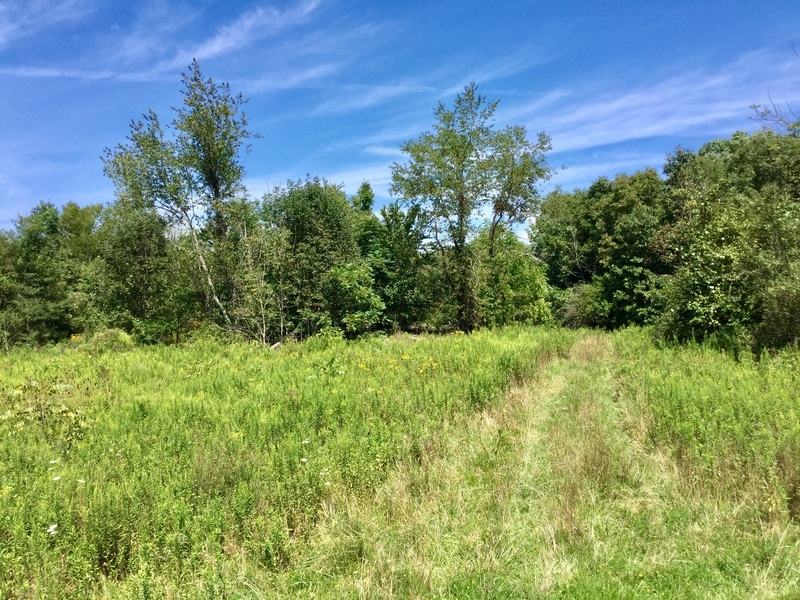 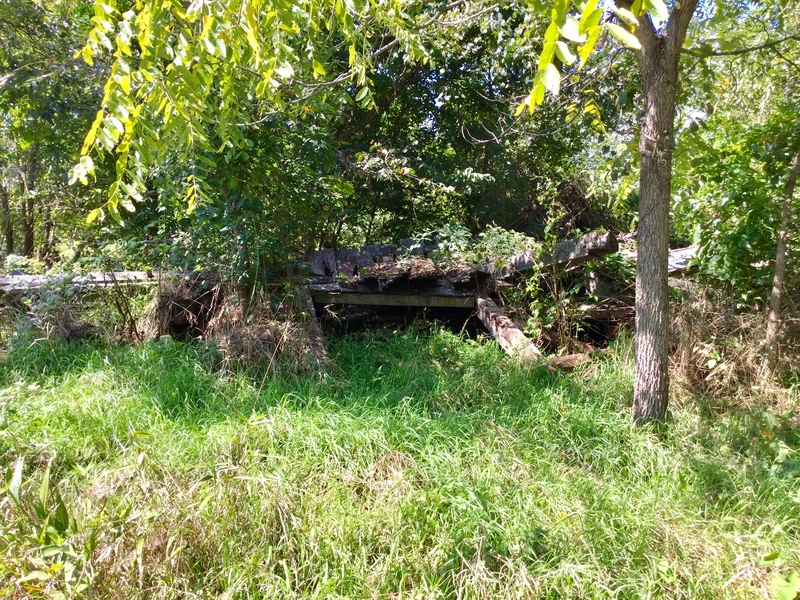 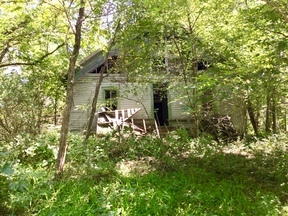 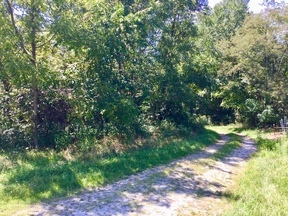 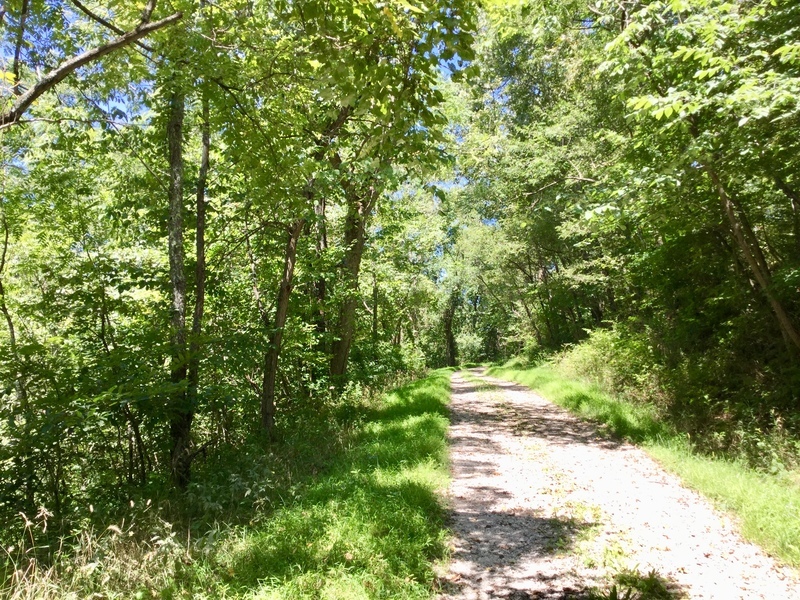 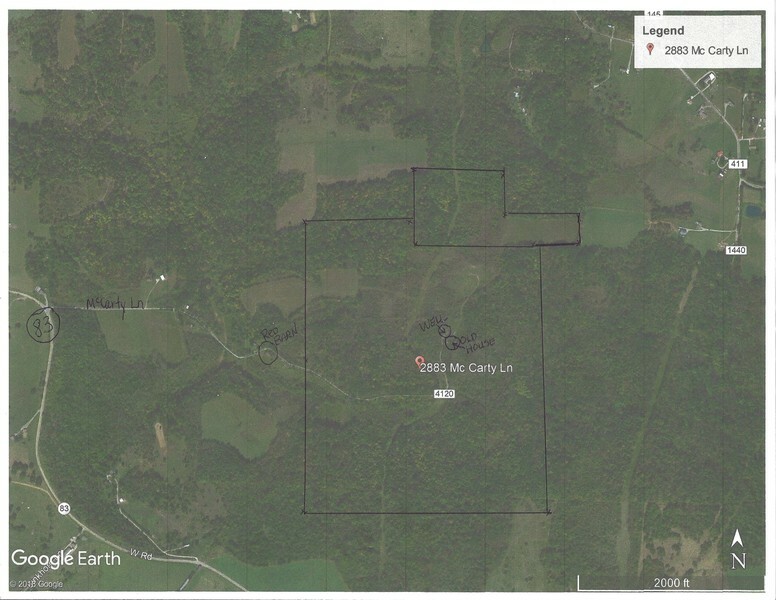 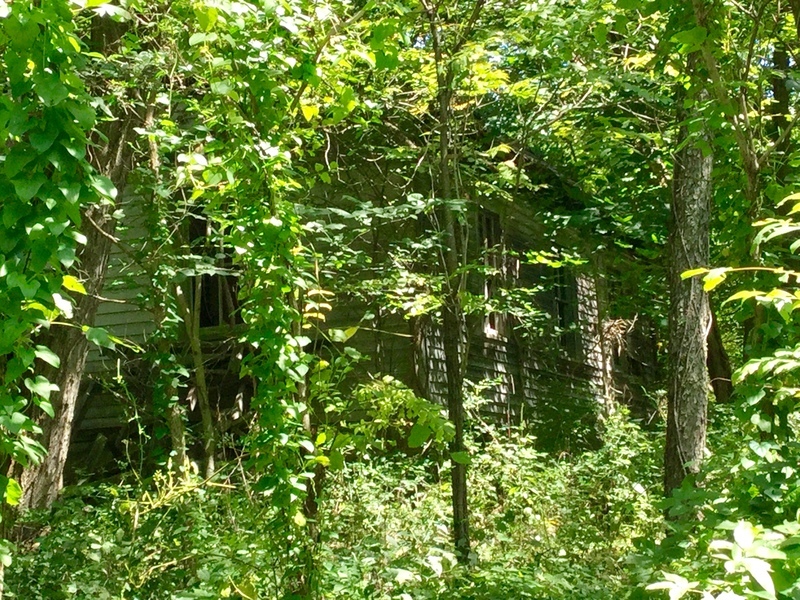 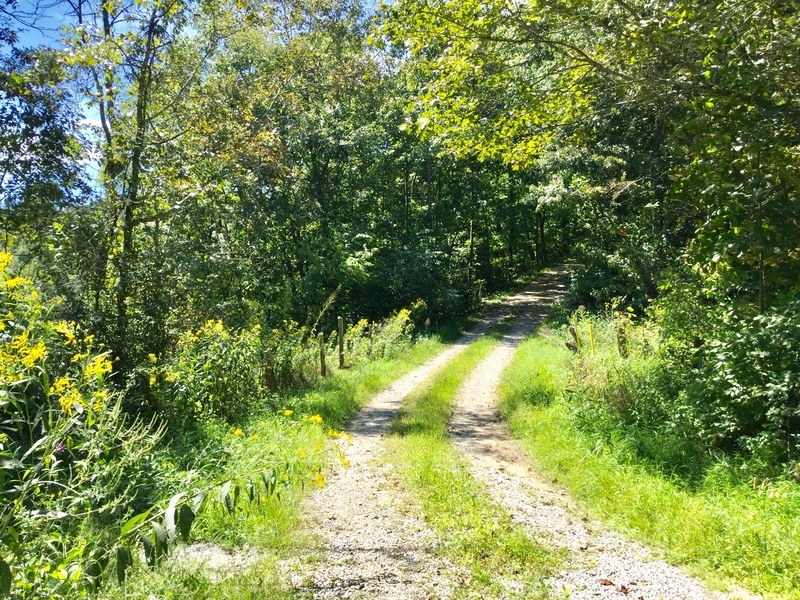 This property is a quick drive out of New Concord off state route 83 on a private dead end road , a small stream meanders thru this wooded excellent hunting area and a well kept road. 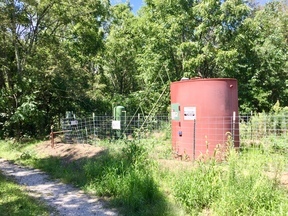 Electricity is close by . 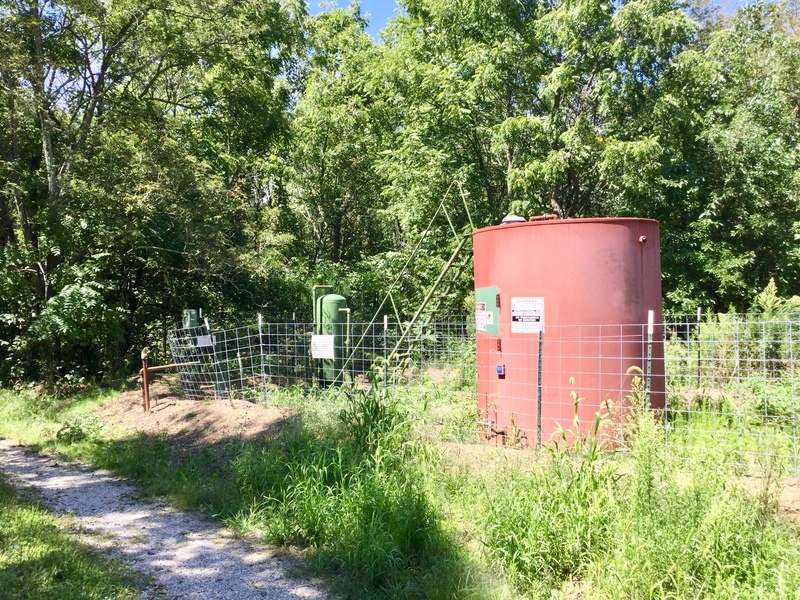 No mineral rights pass with title . Call Archie or Greg for a private showing!